Is iFLYTEK Translation machine as good as Google translator? 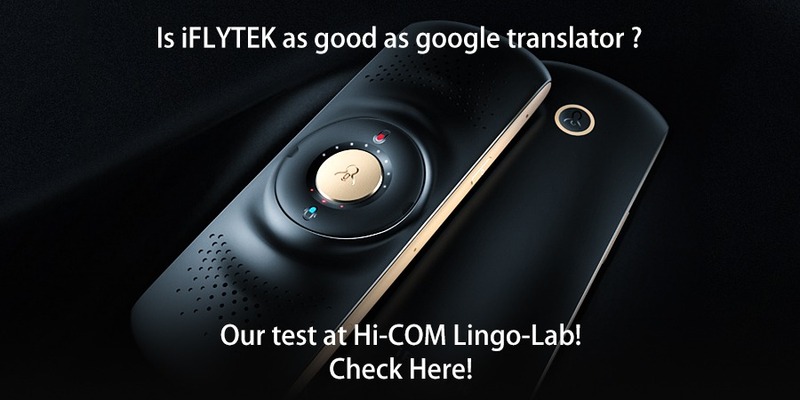 We tested out the “iFLYTEK” Translation machine (English – Chinese). Here is what happened during both casual & business conversations. More about History and Principal of Machine Translation in our new post! Want to have your documents, WhitePaper or website translated? Shoot us an email!